Top quality timber to withstand the effects of inclement weather. The right timber to suit your building style and type. Cut and finished to perfection and to your specifications. Got a question regarding your latest project? 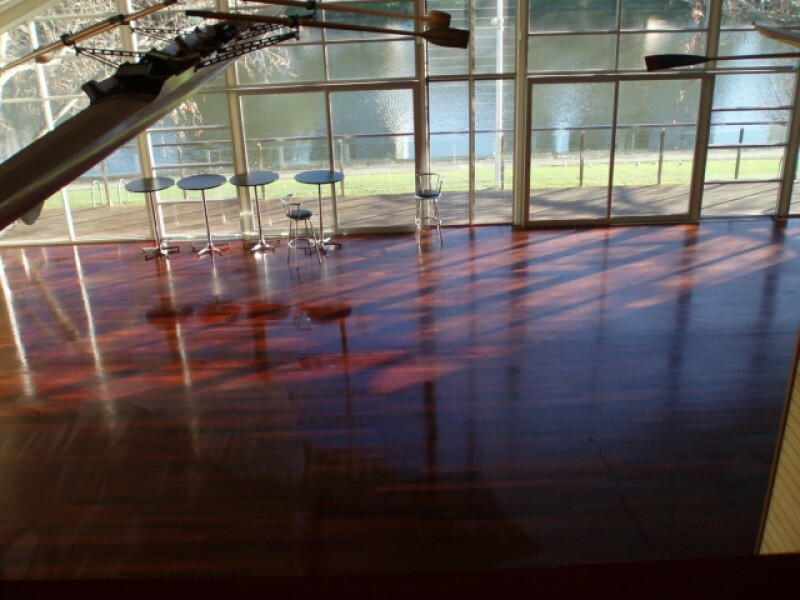 Nothing says 'quality' and adds warmth to a home quite like quality wood flooring, and nobody does timber floor installation in Melbourne like Floor Planet. 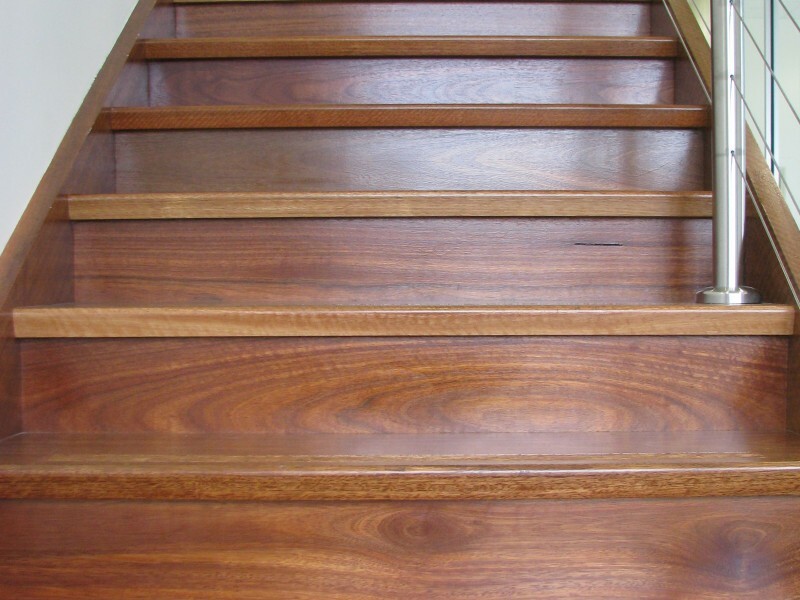 Our wide range of timber floor products has something to suit every taste and budget, and we're confident that your spectacular new floor is only one step away. 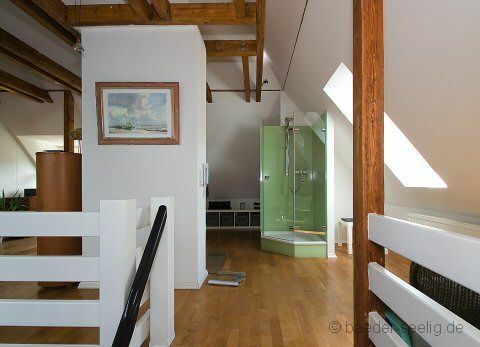 What kind of timber floor? 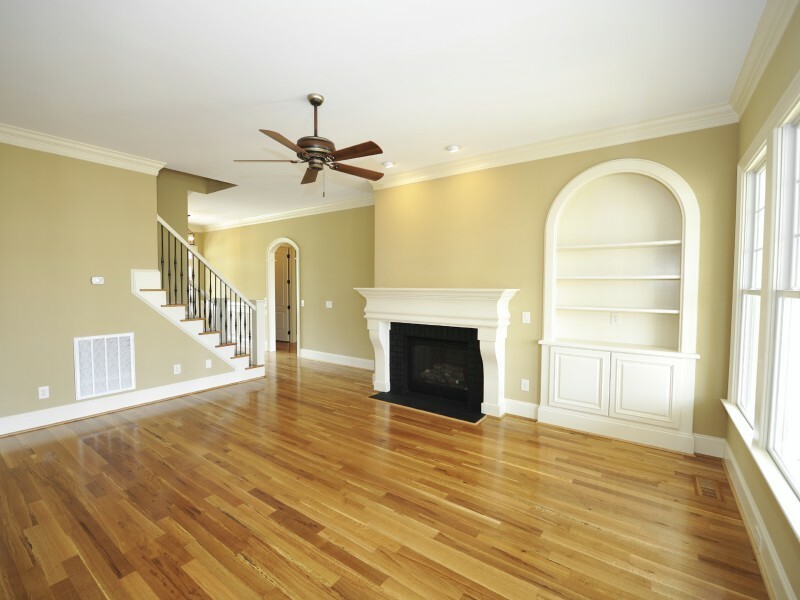 Because our range of wood flooring is so diverse, choosing the right wood floor for you is more than just picking the highest quality woods and materials. 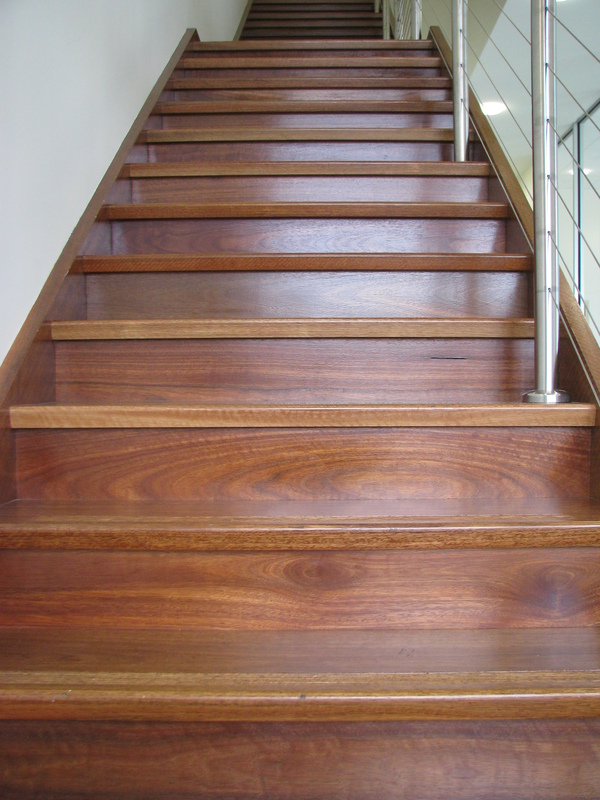 Do you want solid timber planks? A floating floor? 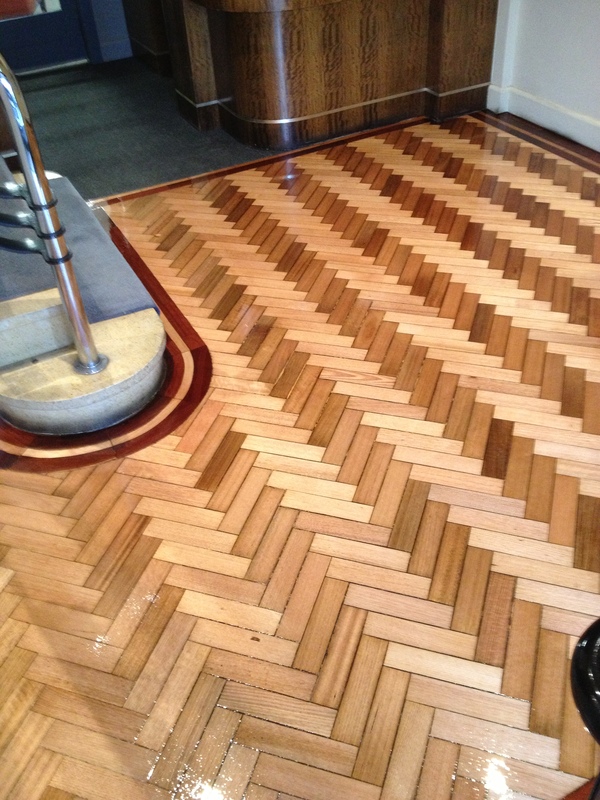 Do you love parquetry? We will help you! 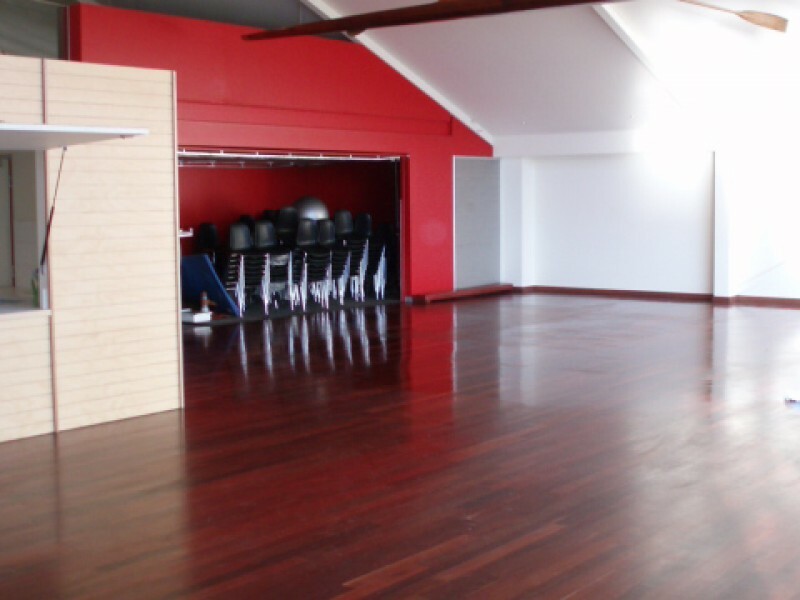 Floor Planet has been owned and operated for the last 15 years. 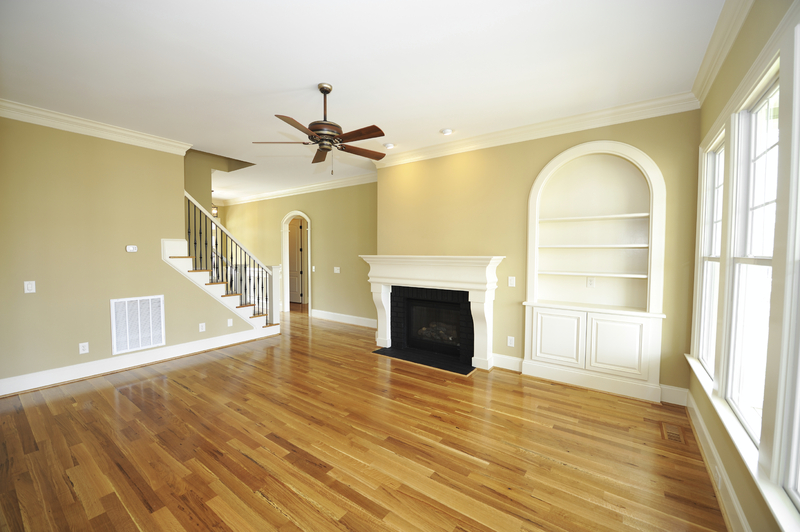 Our staff know everything there is to know about wood flooring. They have the experience to help you choose the style, material and colour to suit you, your home and your lifestyle. 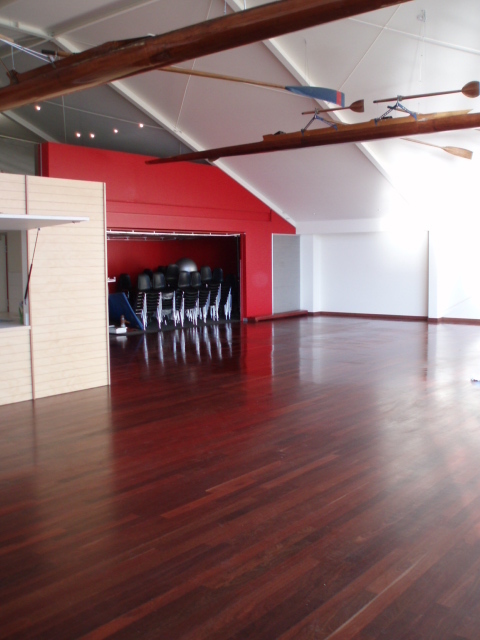 We understand that a timber floor installation is a long-term commitment. So we take extra care to help you make a decision you'll still be happy with many years down the track. 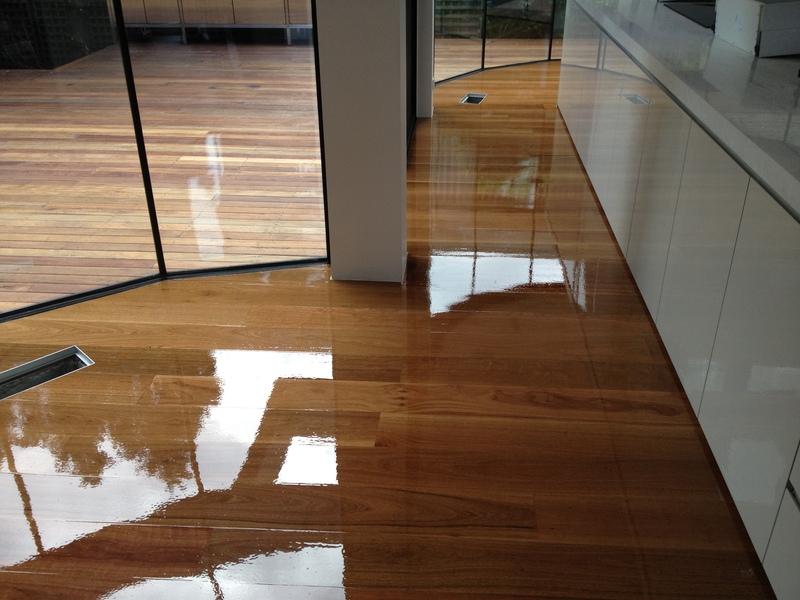 Our customers who have had timber floor installation around Melbourne are still enjoying their wood flooring today thanks to our care and commitment. 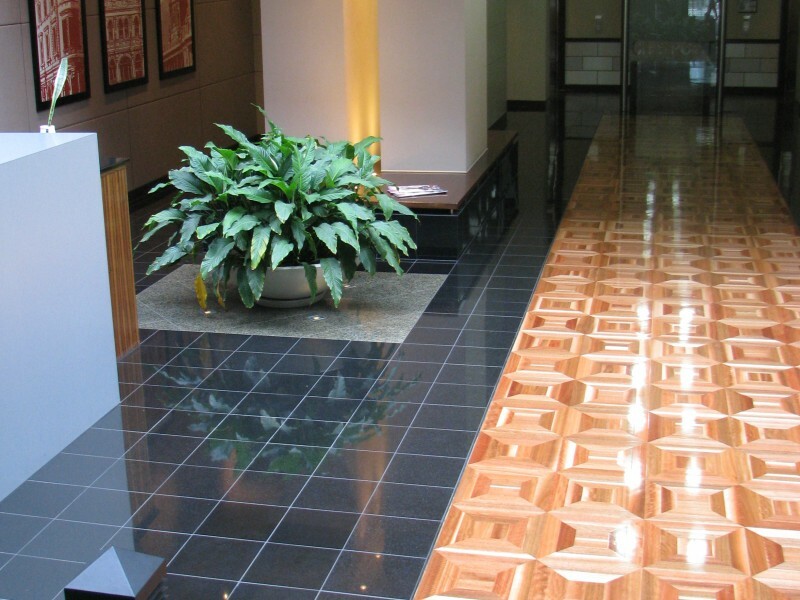 We look forward to helping you choose your new floor. 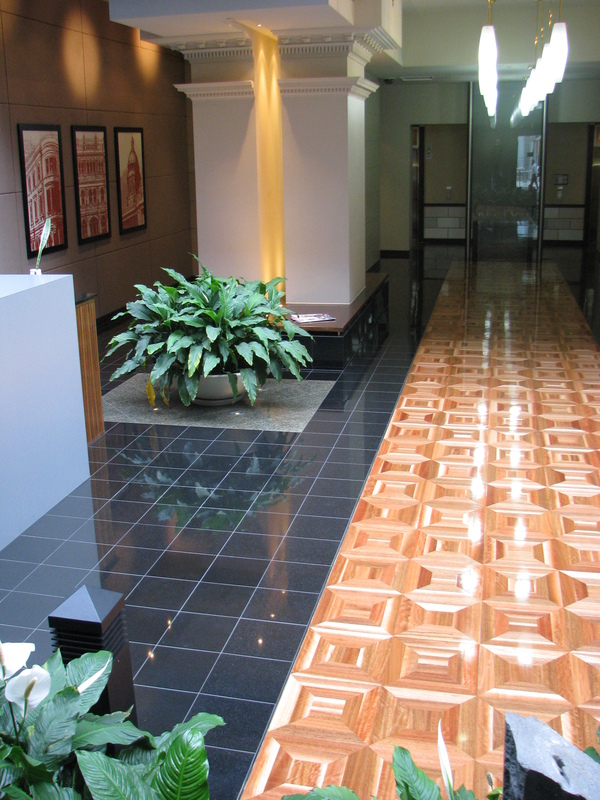 We provide a 10 year guarantee on the quality of our work and materials. An expression of taste and style Nothing feels quite like a timber floor. 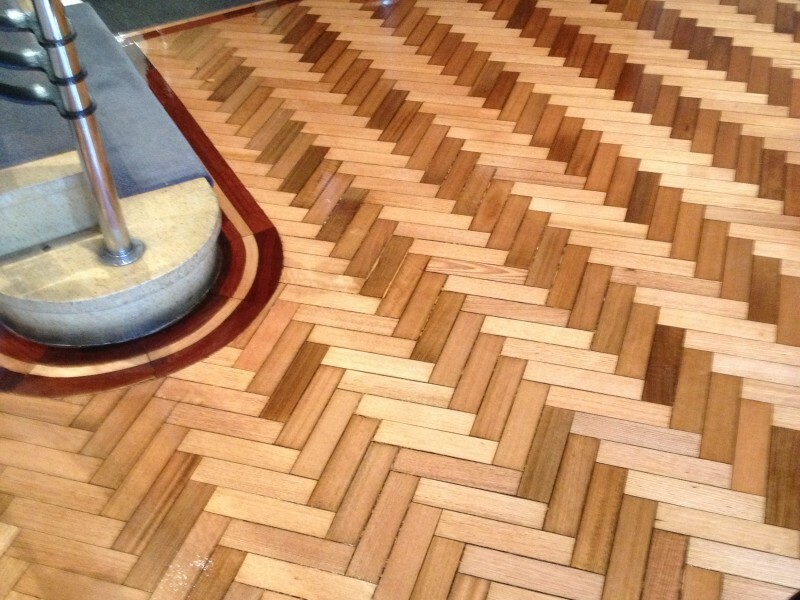 Nothing says 'quality' and adds warmth to a home like quality wood flooring, and nobody does timber floor installation in Melbourne like Floor Planet.